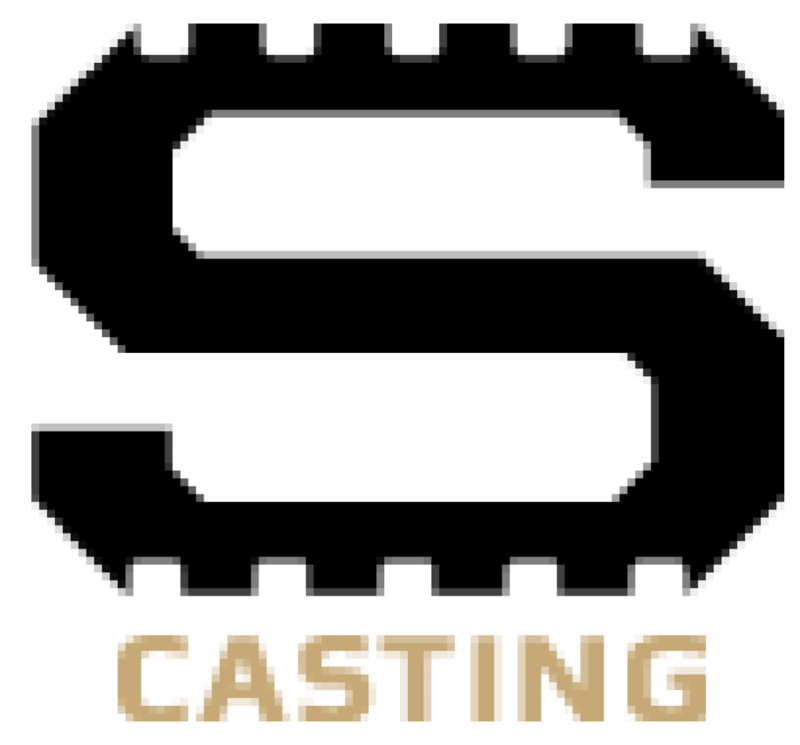 Sports Studio Casting is the nation’s largest database of athletic actors. Over 19,000 athletes have signed up for their free profile. Our database has been used to place athletes in movies, TV shows, commercials and print ads, including The Dark Knight Rises and 42.